Far less frequented than other states in India West Bengal is home to the former capital of the country, Calcutta, and the largest concentration of Bengal tigers in the world. The Hotel Guru's selection of the best places to stay in West Bengal is wide ranging: from tea plantations to tiger reserves there are plenty to choose from. From the dramatic tea laden hill stations of Darjeeling and Kalimpong to the bustling streets of Calcutta and the sonorous mangrove forests of the Sundarbans, West Bengal has a diverse topography for travellers to explore. A truly divergent city Calcutta is an homage to India itself. Whilst it has seen some of the worst poverty in the country, today it is a centre for arts and education. Gentrified Calcuttan society still orbits around the old boating clubs and golf courses and there is some imposing colonial architecture to be seen. The Victoria Memorial in particular, lying along the Hooghley River is a monument to the British presence here. It's a great city to sample some of the best of the country’s cuisine and to experience both modern and ancient India. A charmingly antiquated way to see Darjeeling is aboard the ‘Toy Train’, one of the few hill station train lines still in use. Get out of town and away from it all as you journey deeper into the pastoral country. Producing the ‘champagne of tea’ a visit to the plantations to sample the region’s crop is a must. Darjeeling overlooks the majestic Khangchendzonga peak in the distance; this is Himalayan territory after all. Budding mountaineers will appreciate the variety of hiking and trekking options whilst less enthusiastic ramblers might opt for a sunrise visit to Tiger Hill. Far less exertive. Famed for its ubiquitous nurseries is Kalimpong. Particularly in the spring months it is resplendent underneath a carpet of orchids. The ideal retreat for some uninterrupted respite during your trip. The Buddhist temples surrounding Darjeeling and Kalimpong are an interesting visit for their ornate wall paintings and to learn more about this fascinating religion. If wildlife interests you and you can’t leave India without spotting yourself a tiger or two then the Sundarbans Tiger Reserve is your best chance. Boating through the dense mangrove forests you may also come across the odd crocodile, leopard and even flying foxes. The Hotel Guru's selection of the best places to stay in West Bengal covers all of the above desintations: from tea plantations to tiger reserves there really is something for everyone. 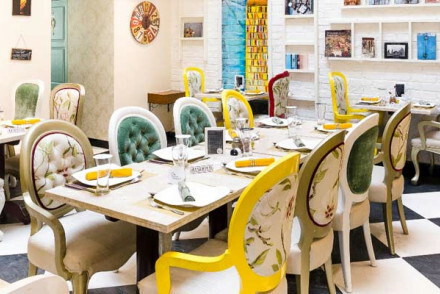 A true reflection of modern Calcutta, the beating heart of India’s educated and artistic crowd, The Corner Courtyard is a fun, colourful, modern meet antique boutique hotel in the heart of town. 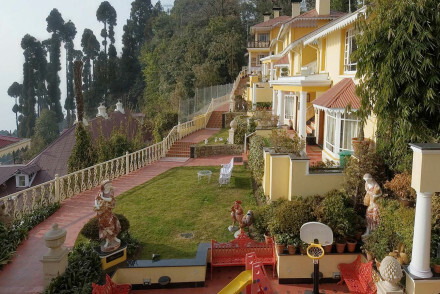 Nestled upon a quiet hilltop in Kalimpong, Holumba Haven provides excellent value for money. Set amidst a thriving botanical garden it showcases 200 different species of orchid for which the region is famous. 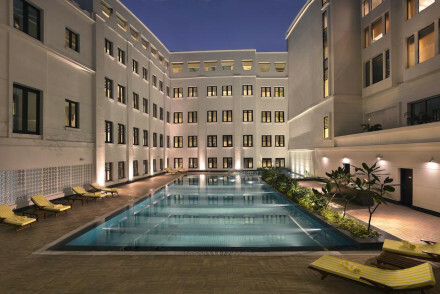 For all out luxury during your stay in Calcutta there is no better place than The Oberoi Grand. Many a world leader and head of state has spent the night within its historic walls. Providing an indulgent stay on a working tea estate Glenburn Tea Estate is without question the most luxurious hotel in Darjeeling. 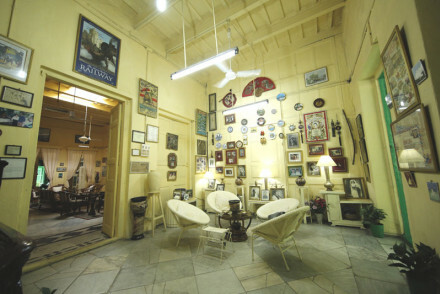 Calcutta’s Fairlawn Hotel and Darjeeling’s Windamere Hotel are like portals back in time. The idiosyncratic Cochrane Place provides a stay in the residence of the former Scottish barrister Percy Cochrane. Or if you are looking for history meats indulgence then The Elgin, Darjeeling and The Elgin Silver Oaks boast period décor and all the amenities of a resort. Accommodation in the Sundarbans is limited and the Sundarbans Wildlife Camp is without a doubt the best in the area. Individual cottages include private terraces for which to do some wildlife spotting of your own. With every amenity you could wish for, a spa, gym, two restaurants and much more the Mayfair Darjeeling is ideal. Simply relax and let them take care of you. 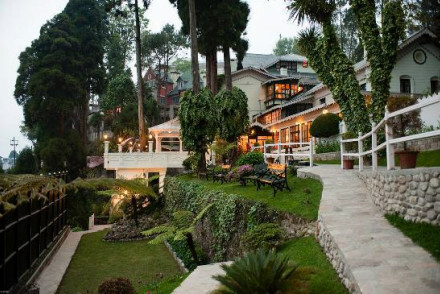 The Himalayan Hotel boasts manicured gardens for which to retreat from the hustle and bustle of town. A forward thinking tea estate Makaibari Homestay was the first to employ female workers and organic and fair-trade practices. Still not sure which to book? From character to browse through our list of the best places to stay in West Bengal to start to plan your trip. Or contact one of our friendly gurus for advice. 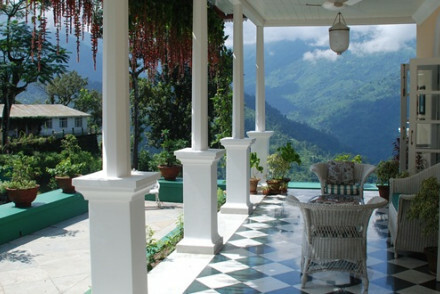 A delightful guesthouse in the town of Kalimpong. Welcoming hosts, delectable home-cooked meals and cosy cottages set in a beautiful botanical garden. A home from home in the foothills of the Himalayas. 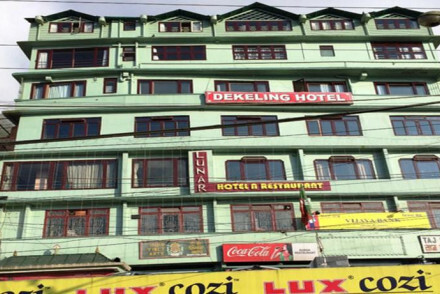 Excellently located in the heart of Darjeeling’s tourist district with wonderful views of the town and the Kanchenjunga mountain range. This is a lovely hotel with a friendly, warm feel. The rooms are spacious & comfortable, with wood panelling, large windows & soft armchairs. Simple and cosy. A wonderfully spacious & peaceful hotel, its expansive gardens & delightful views provide a retreat from the bustle. Set up in the 1920s, it has a longstanding and well-deserved reputation; all the great historical names of the region stayed here. Old-fashioned but bursting with old world charm. 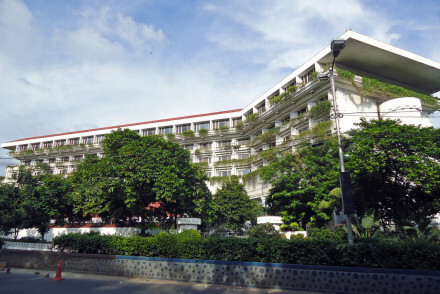 This delightful family owned hotel is brilliantly located in the heart of Kolkata. 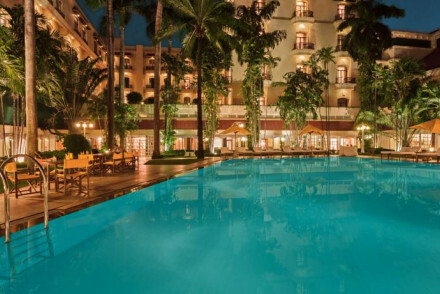 It is one of the few places in the centre that has truly managed to retain its colonial charm and ambiance. Inside it provides space and comfort, lovely decor and just the right amount of quirkiness. 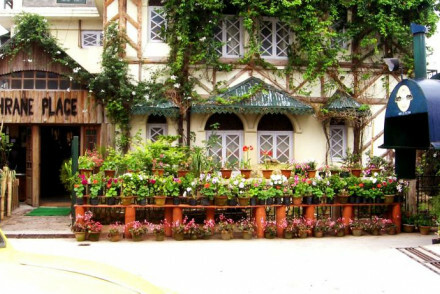 A wildly eccentric hotel in a stunning location in the village of Kurseong, in the West Bengal hills. 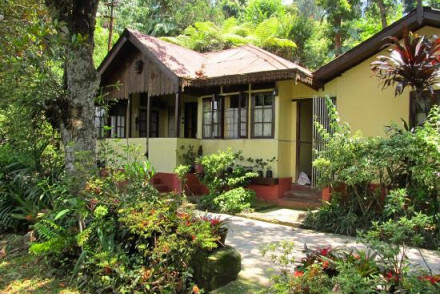 Amazing views, characterful rooms and an excellent location – just up the road from Makaibari Tea Estate. A quirky but hip boutique hideaway in the centre of Kolkata, with a top-notch fine-dining restaurant that’s as much a favourite with locals as guests. Bursting with charm, style and character. This lavish former home of a magnate has been delightfully converted into a hotel oozing with luxury. The rooms are expansive & elegant; Burmese teak floors, period furniture & art but with modern comfort. 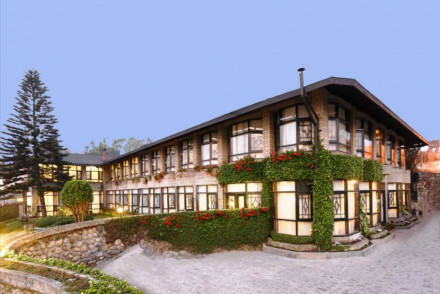 It also boasts 2 restaurants, a tea lounge & a garden with magnificent views of the Himalayas. 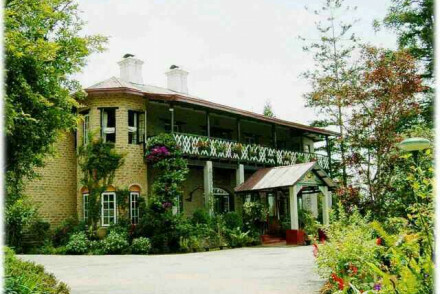 This glorious former summer residence of a Maharajah is superbly located in the heart of Darjeeling, a stroll from the bars & cafes and with spectacular views of the mountains and pine forests. It has been wonderfully restored to its original grandeur. The rooms are elegant & beautifully furnished. Spa - Offers massages and beauty treatment. Incluing aromatherapy, Swedish, Indian Head and Shoulder Massage and facials. Classic hotel embodying all of the Taj chain's luxury and style. Cream rooms with colour pops. Boasting several excellent dining options from Indian dishes at Sonargaon to afternoon tea at The Promenade Lounge - plus Chinese and Mediterranean in between. There is an inviting outdoor pool plus a spa. Enjoying something of a facelift in recent years The Lalit Great Eastern now boasts chic, modern interiors. It is however still home to 'The Great Eastern Bakery and Wilson's pub: some of the local's favourite establishments. A spa, pool and gym make this a five star stay. It is clear that a lot of passion and a great deal of thought have gone into ensuring the ultimate satisfaction of guests at this beautiful heritage hotel. It boasts 2 restaurants, a bar, gym, spa, pool, games room, the list goes on. The rooms are spacious, tasteful and charming. Quirky and colonial: step back into the days of the British Raj. 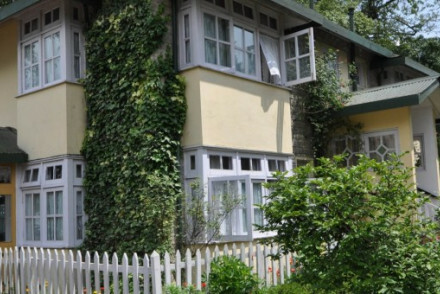 The Windamere offers a nostalgic stay in the heart of Darjeeling. The place oozes history with white gloved waiters adding to the atmosphere. A must visit for those who a love a slice of days gone by! 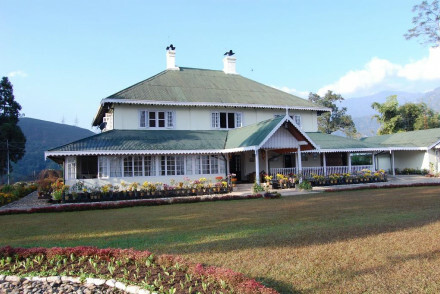 Located on its own tea estate this homely property provides a classic stay in Darjeeling. With manicured lawns, quaint decor rooms feature antique furnishings and mountains or garden views. Delicious home-cooked meals are included in the price plus there are plenty of on-site and nearby activities. A beautiful, luxury hotel built in the 1880s. It is easy to see why it was the choice of leading historical figures. Even now it hosts grand functions for Heads of State. Elegant, lavish rooms, a lobby known for its 200 year old handmade piano and iconic chandelier, spa, pool, gym. Indulge yourself. City Style - The ultimate stay in Calcutta. Why do things by halves? A working tea plantation retreat with spotless service and delicious food. Eight beautiful suites - each individually designed and all with magnificent views of the Himalayas and Kachenjunga. The perfect destination for a luxurious back to nature experience & complete getaway-from-it-all relaxation.